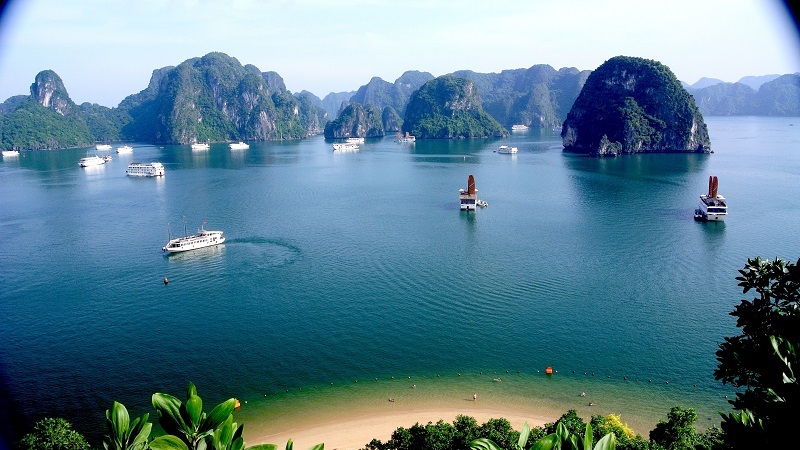 Vietnam is one of the most magical places in the world. Here are 15 of the most amazing destinations in the country that foreign holiday-goers should visit at least once in their lifetime. 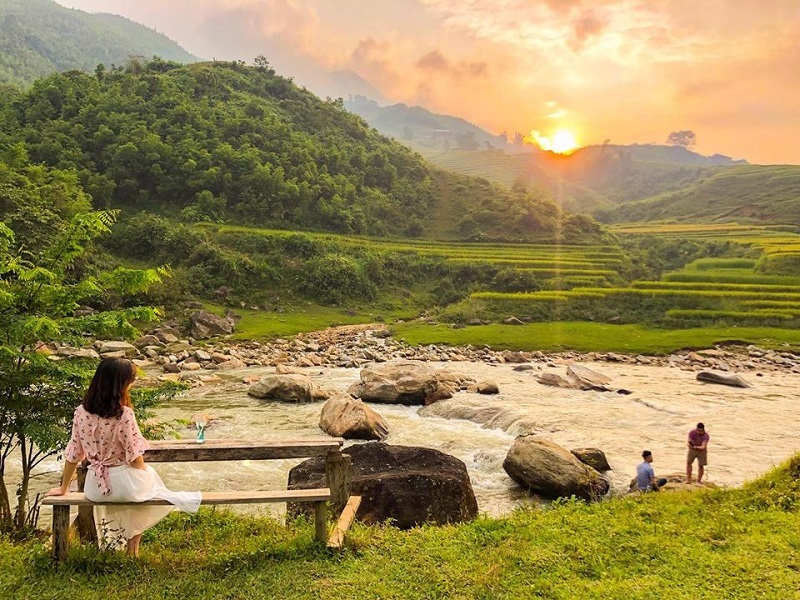 Why is Sapa one of the best choices when you travel around Vietnam? 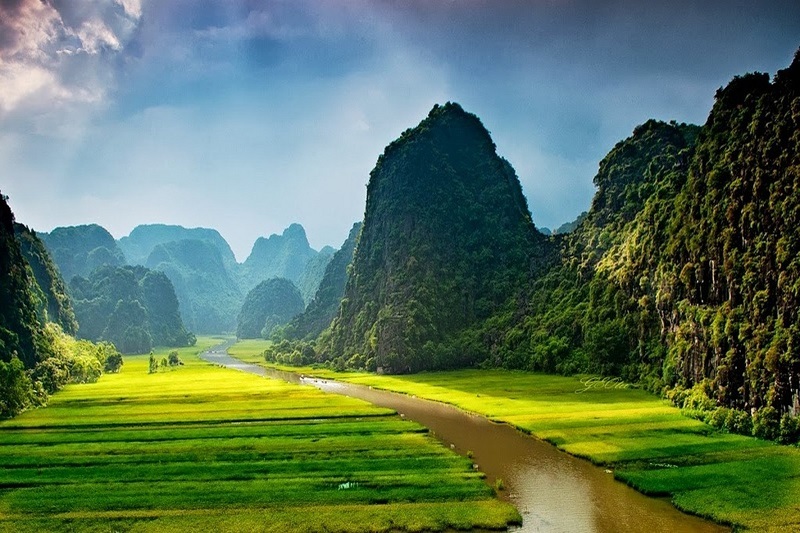 Ha Giang province: The northernmost province of Ha Giang boasts a number of stunning untouched landscapes, giving visitors scenic views of terraced rice paddies and buckwheat fields stretching from valleys to mountain villages. Quan Ba and Ma Pi Leng passes will impress visitors with their breath-taking beauty. 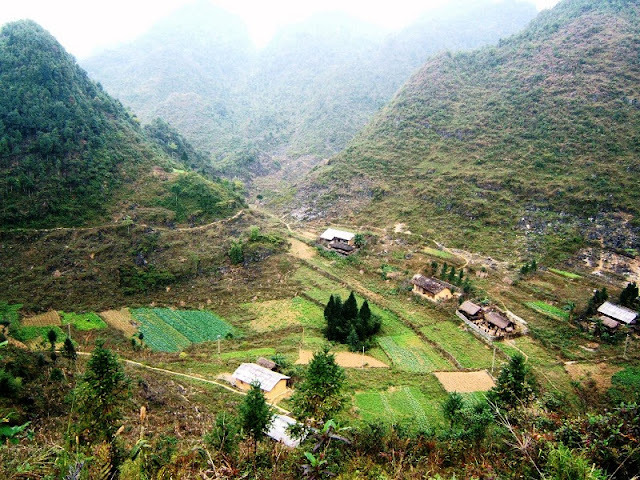 Sapa: Sa Pa – a town in the clouds - is located in the northwestern region. It attracts a large number of visitors to its natural scenery and the interesting livelihoods of ethnic minority groups. Adventurous visitors can conquer the peak of Fansipan – the highest mountain in Indochina. 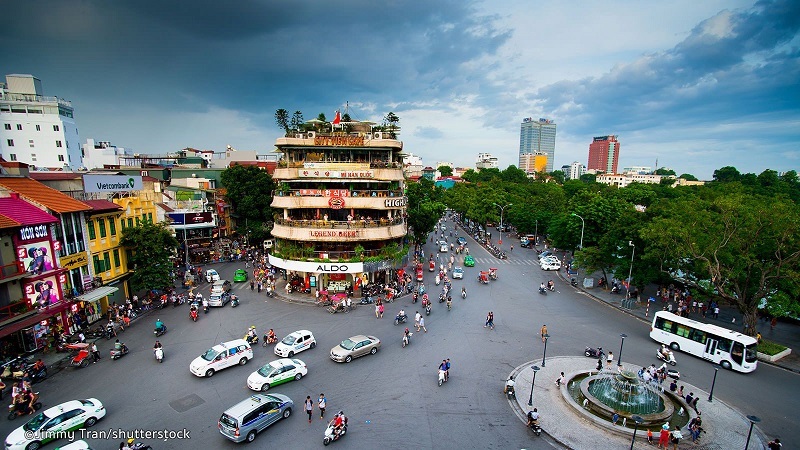 The capital city of Hanoi: With its rich culture, long history and beautiful landscapes, Hanoi is considered is one of the top places to visit in Vietnam. The best time to explore the capital city is in the cool of the evening. Ha Long Bay: Ha Long Bay is one of the world's most famous natural wonders, featuring a system of awe-inspiring caves and islands associated with countless legends. Ninh Binh province: Ninh Binh province is blessed by nature with many fascinating natural landscapes, including Trang An grottoes, and Cuc Phuong National Park. 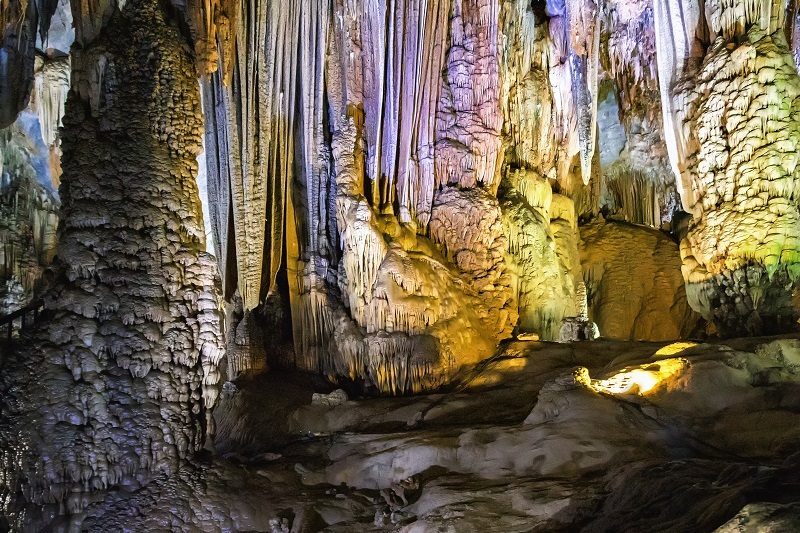 Phong Nha-Ke Bang National Park: Phong Nha-Ke Bang National Park in the central province of Quang Binh is frequently dubbed the “Kingdom of Caves” for the magnificent specimens it boasts. The park, which has twice been recognised as a world natural heritage site by UNESCO in 2003 and 2015, is a true paradise for cave explorers. 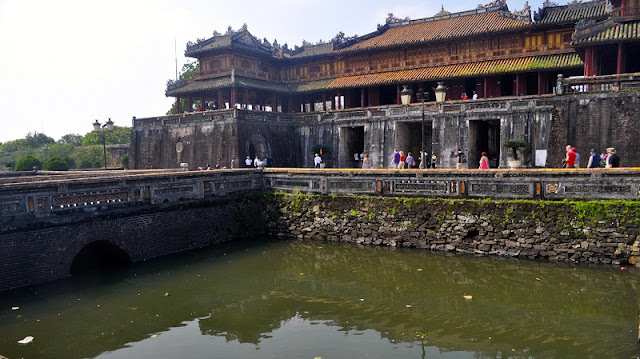 Hue City: The ancient city of Hue has a number of tourist attractions such as Ngo Mon gate, Thai Hoa Palace, the Perfume River, Tombs of King Tu Duc and Khai Dinh, and Thien Mu pagoda. 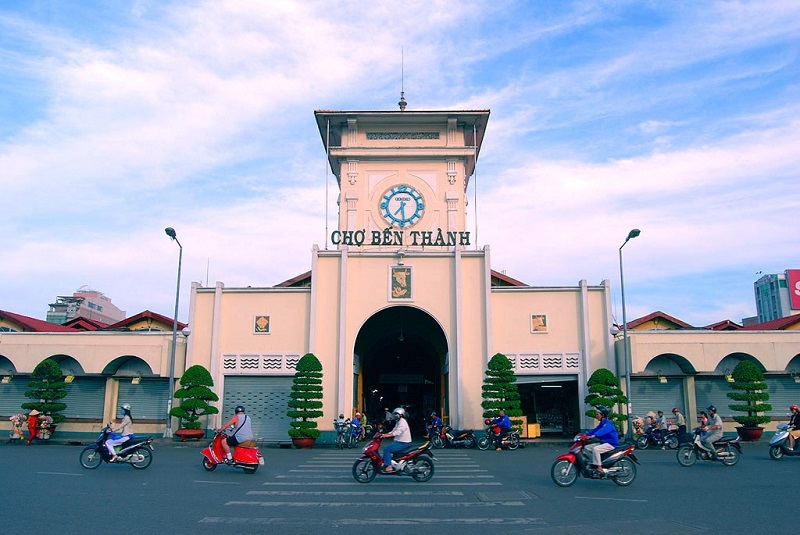 The city is also famous for its delicious food. 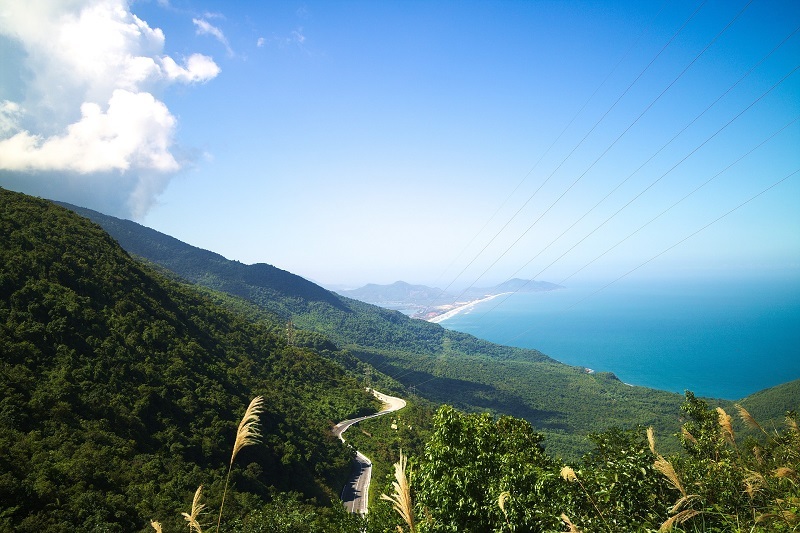 Hai Van Pass: Hai Van Pass lies between Thua Thien-Hue province and Da Nang city in central Vietnam. 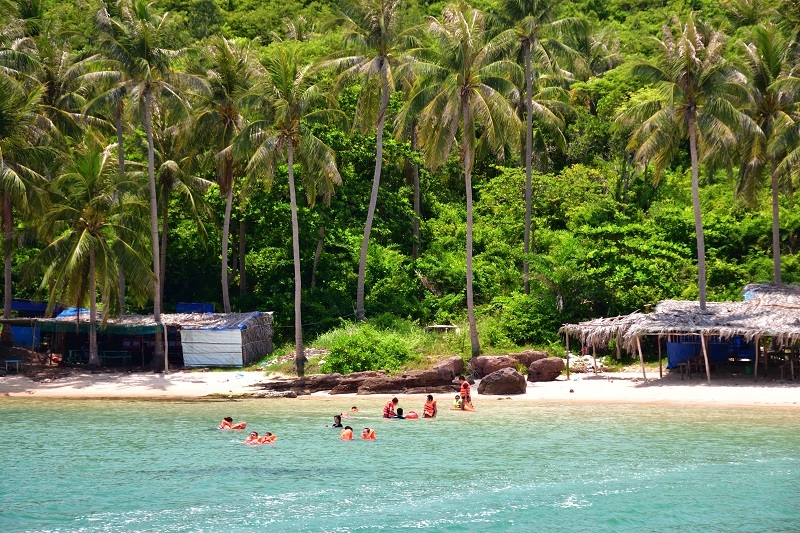 The stunning views from Hai Van Pass attract a large number of foreign and local visitors. 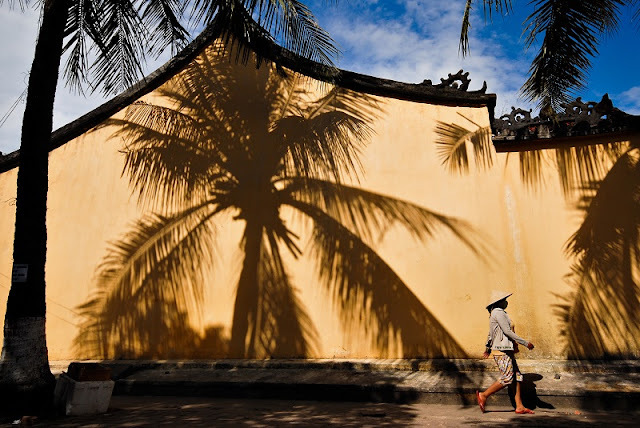 Hoi An ancient town: Many visitors to Hoi An, either Vietnamese or foreigners, are enthralled by the colourful lanterns, which light up the town in red, white, yellow and purple every night. 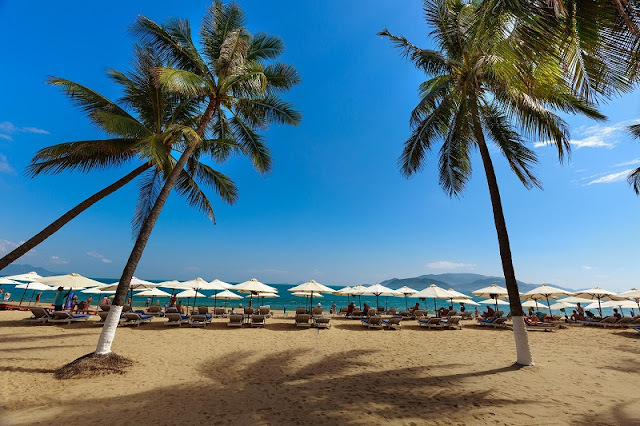 Nha Trang: Nha Trang offers tourists beautiful beaches, interesting entertainment sites and delicious fresh seafood. 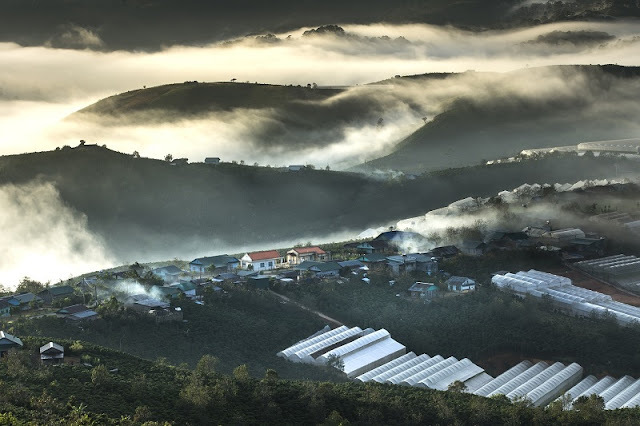 Da Lat City: Situated on a plateau 1,500 metres above sea level, this retreat town offers a good change of atmosphere with a refreshingly cool climate. The city is famous for its wide variety of attractive flowers. 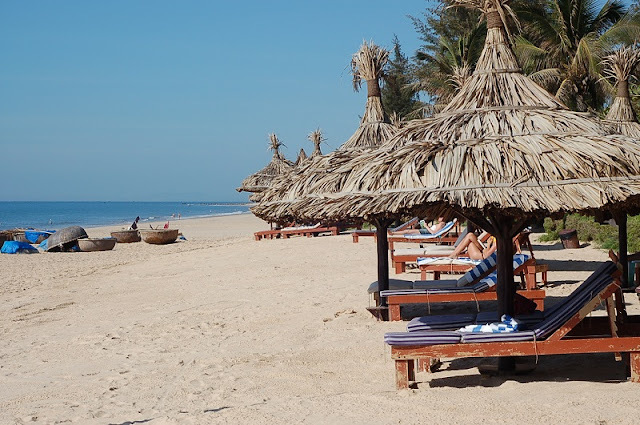 Mui Ne: Mui Ne is not just famous for its beautiful beaches but also the white sand dunes which are the most outstanding sandy hills in the central province of Binh Thuan, attracting visitors from both home and abroad. Ho Chi Minh City: Ho Chi Minh is a sleepless city with bright light displays shining across roads and buildings, creating spectacular scenes. The city is a foody mecca with a plethora of traditional cuisines. Can Tho: Can Tho is the largest city in the southwestern region of Vietnam, with a fascinating traditional water-based culture. 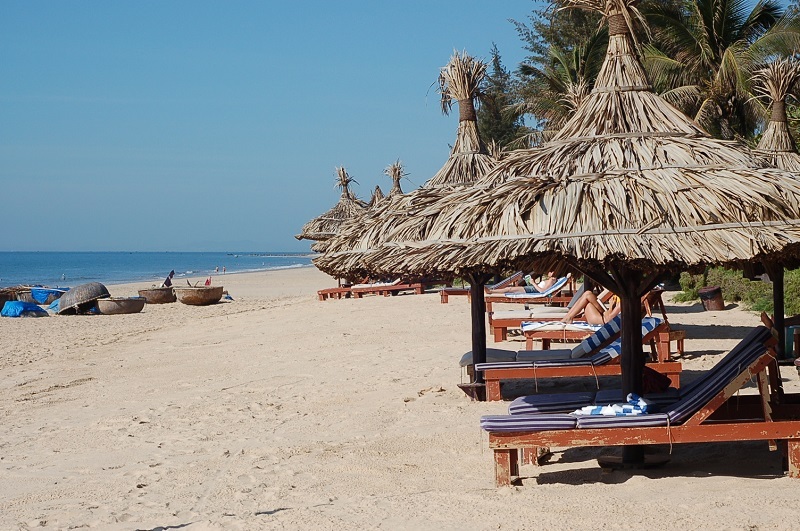 Phu Quoc Island: Phu Quoc Island is famous for its pristine forests, coral reefs and tropical paradise beaches. If you are interested in the services we offer, please contact us directly for the best support.